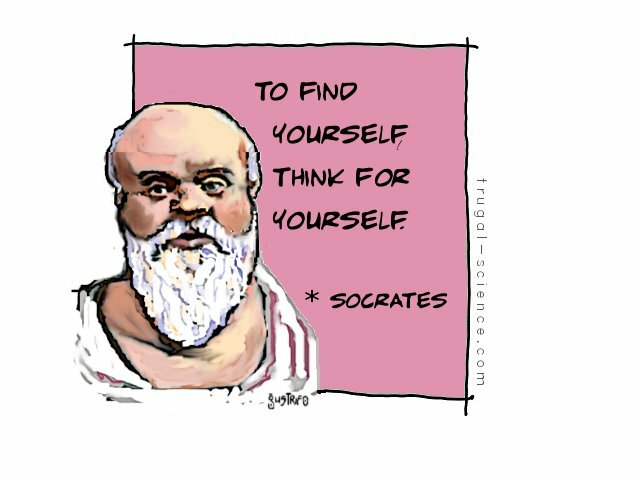 Those who know me know I’m a huge fan of Socrates, and specifically the Socratic method. I think much learning and growth can happen within the context of (1) asking questions of ourselves and others, (2) thinking through questions and their underlying assumptions, and (3) searching for honest answers to those questions. So with that in mind, here are some I’ve been thinking through for myself. Perhaps they’ll be helpful to you as well. 1. Do I actually, truly listen to others in such a way that I’m serving them throughout our interactions? 2. Do I not only understand the thoughts and feelings of others, but also genuinely care more about their thoughts and feelings than I do my own? 3. Do I actively foster the mental and emotional health and wellbeing of those around me? 4. Do I seek to help people heal from past hurts, especially if I intentionally or unintentionally caused them? 5. Am I quick to accept responsibility — full responsibility — for things I’ve done rather than attempting to wiggle out of it? 6. Do I embrace self-reflection and self-awareness as essential and meaningful disciplines of a leader? 7. Do I view my role within my team and organization as one of a serving steward? 8. Would others list humility as one of my defining characteristics? Got any you’re working through? Leave them in the comments below so others can benefit from them too! This entry was posted in Leadership and tagged lead, leader, leaders, leadership, management, servant, servant leaders, servant-leader, servant-leadership, socrates, socratic method. Bookmark the permalink. ← How Does Your Leadership Affect Others? Pingback: Command #Leadership & Servant Leadership: A Contrast | the MOJO co.